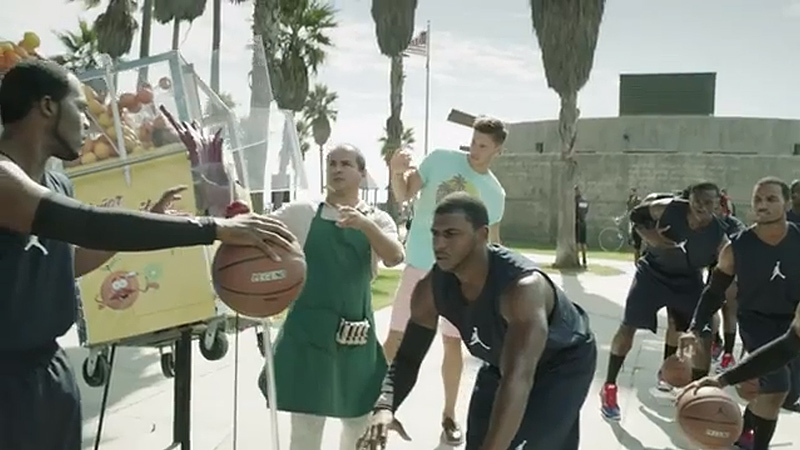 If It's Hip, It's Here (Archives): Sports Imitating Art imitating Life. 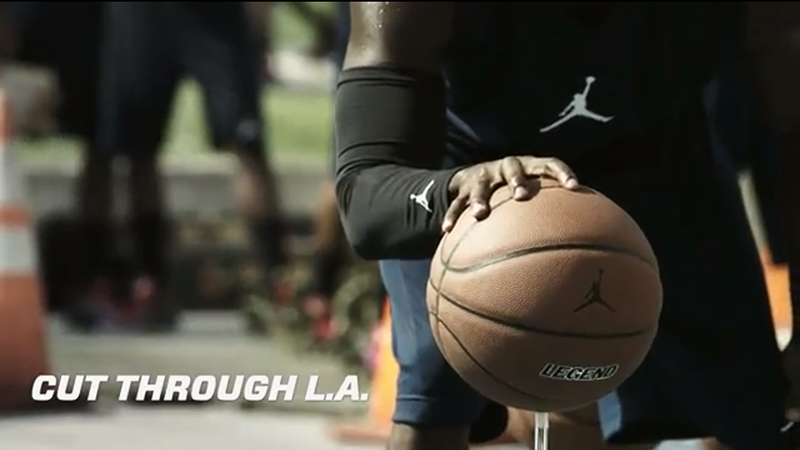 Cut Through L.A. Is An Art Installation As A Commercial For Nike. 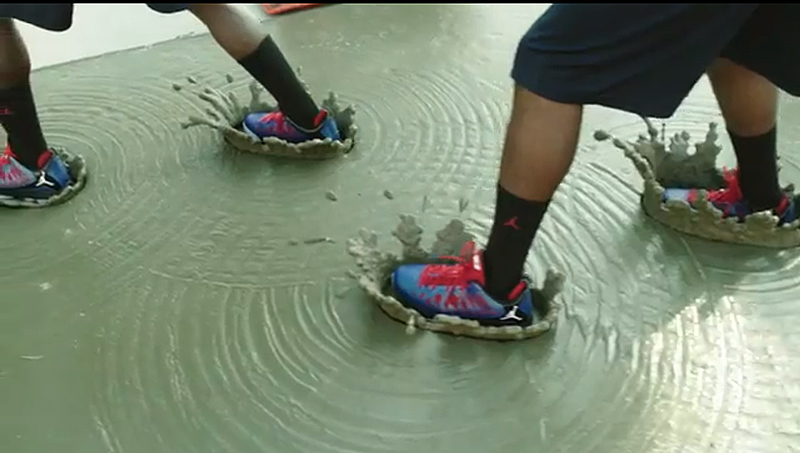 Sports Imitating Art imitating Life. 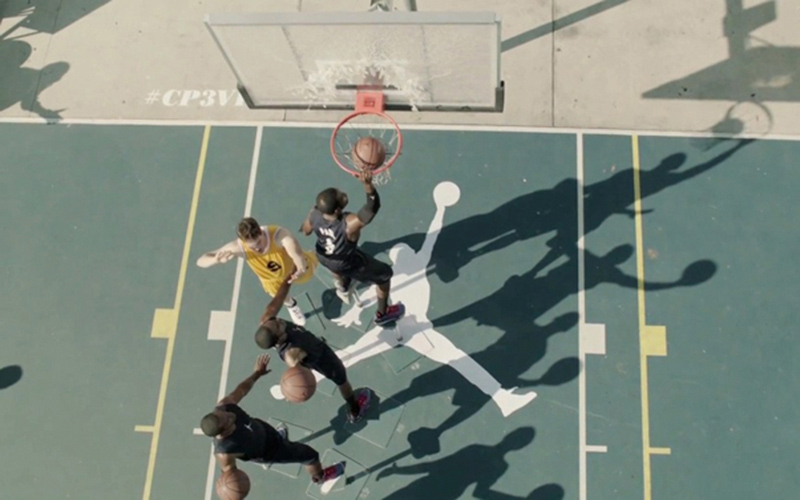 Cut Through L.A. Is An Art Installation As A Commercial For Nike. I know this 2 minute film first ran about 6 months ago, but I can't watch it enough. It's more of an art installation than a TV commercial and I just love it, am just fascinated by it and wish I'd been there the day it was shot. If you don't watch sports, you may not have seen it and if you have seen it, watch it again. (A 'Making Of' video is shown at the end of the post). Filmed in Venice Beach, CA. 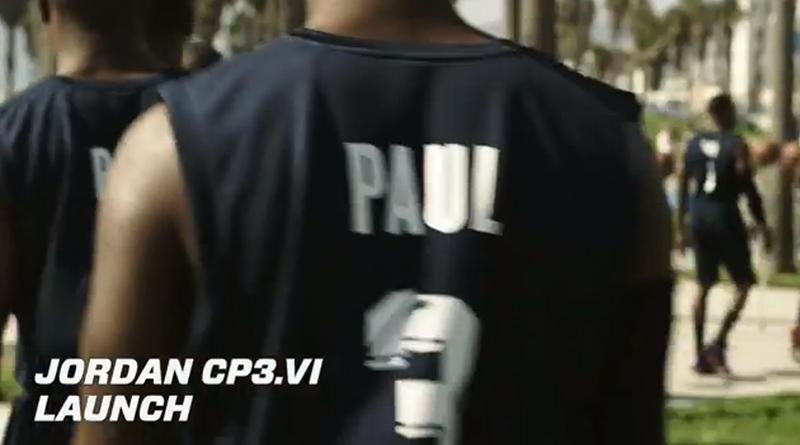 by director Andreas Nilsson, who has a background is set design, what unfolds is a unique traction story of how CP3 cuts through L.A. in an effort to launch the new Nike CP3.VI shoes from ad agency Weiden + Kennedy. 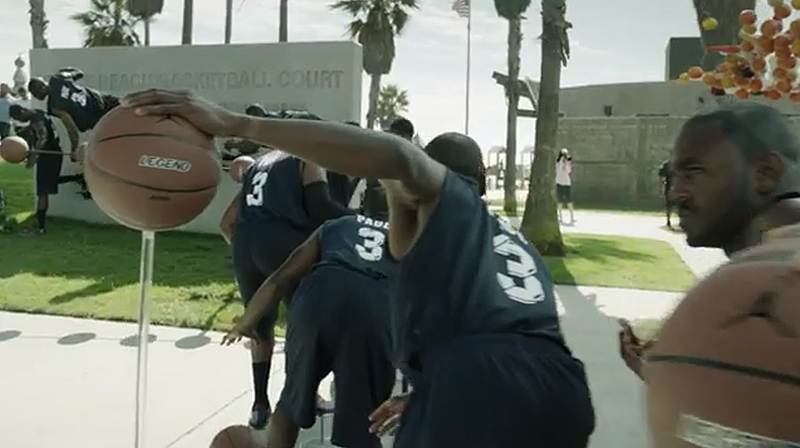 The staged installation features a human chain of athletes dressed to look like Paul, each representing a freeze-framed position along the trajectory of one of his notorious journeys down the court. 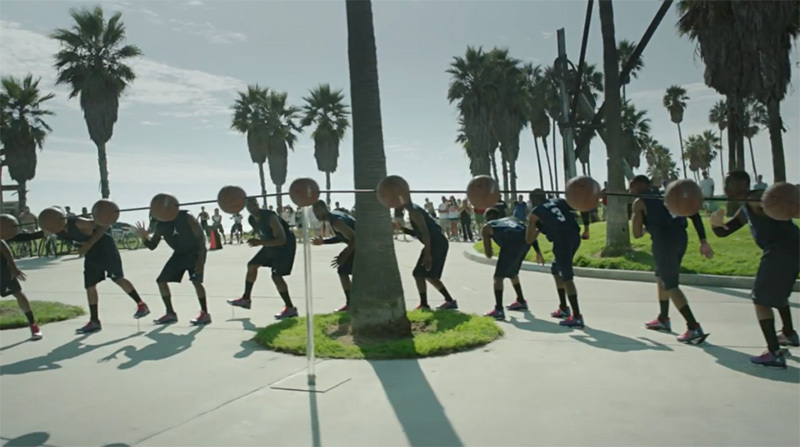 The live installation and shoot took place on the basketball courts of Venice beach on Saturday, September 29th, 2012. 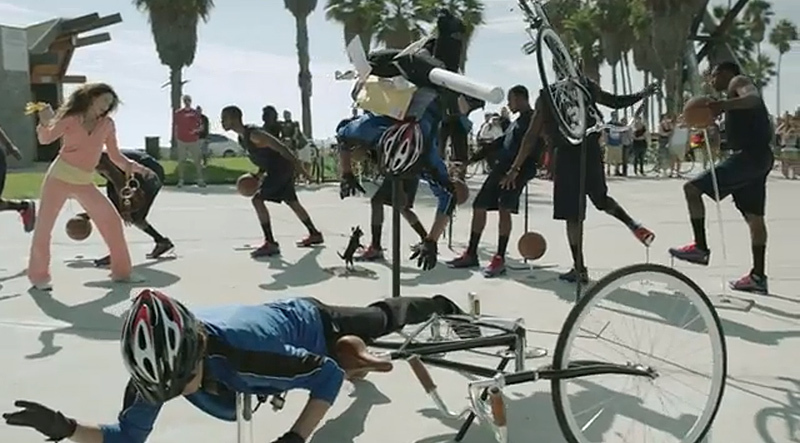 The incredible production featured over 40 performers and a bevy of props ranging from an overturned fruit cart to a flipped bicycle hanging in mid-air to showcase the nimble moves of NBA superstar Chris Paul. 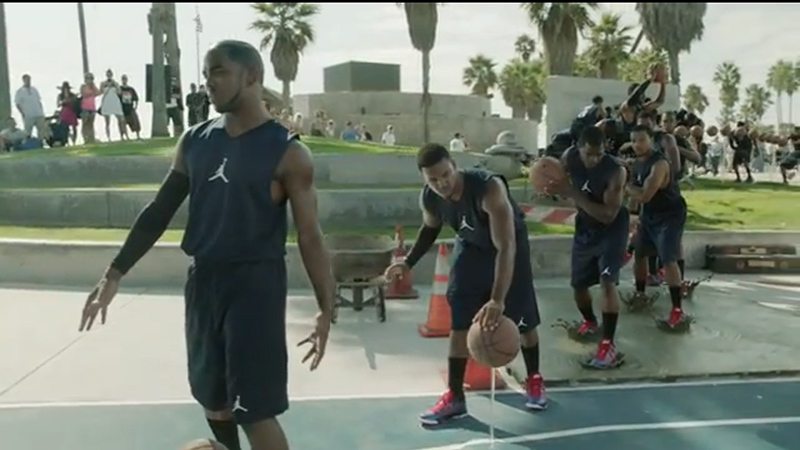 Actors were carefully positioned throughout the installation, several seemingly hanging in mid-air though raised on plexiglass footholds, to demonstrate Chris Paul’s dynamic moves on the court. 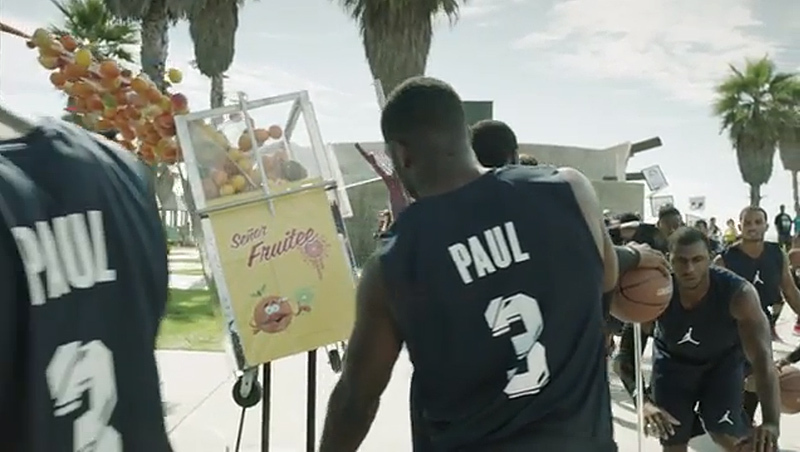 While mimicking Paul’s moves, the performers gracefully crash through boxes, intercept a woman and the dog she’s walking on a leash, cross through a cartoonist mid-caricature and upturn a fruit cart hanging throughout the performance space as if frozen in a series of ‘bullet time’ moments. 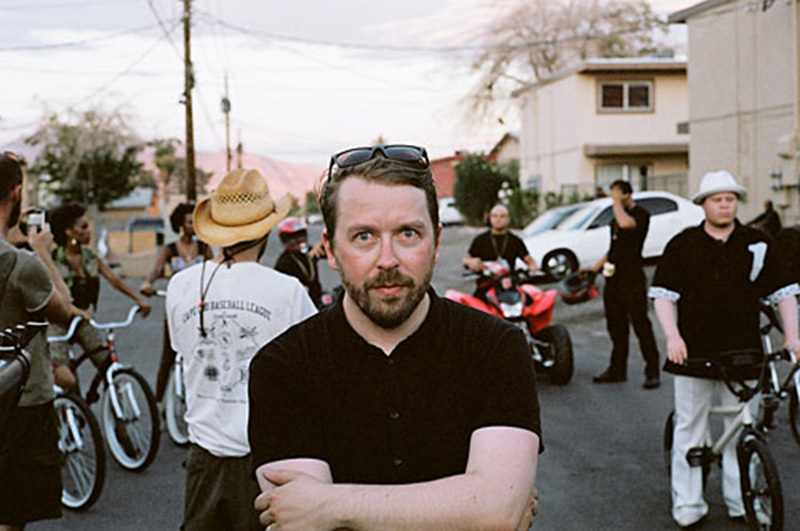 The entire installation was captured on camera, directed by Nilsson to be edited as a short film showcasing all aspects of the production. 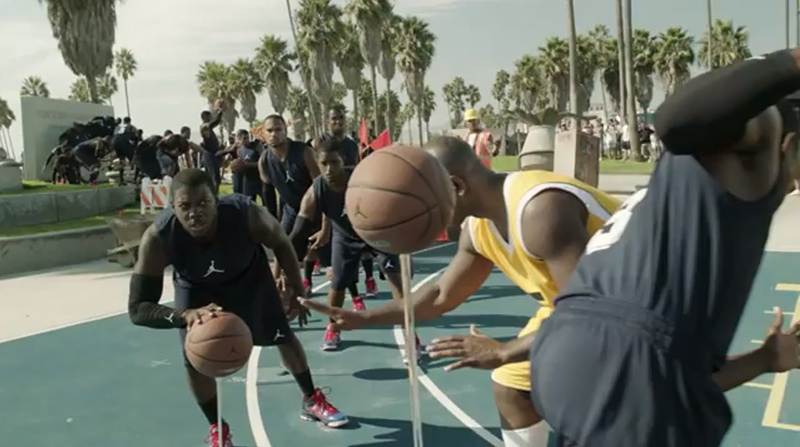 This video, shot in LA by production company Biscuit Dreamworks, is incredible, especially considering that the director did it all in one take.